Anna, the Singer has opened for the likes of Dr. Maya Angelou, Deepak Chopra and has performed with Tommy Banks and Mary Wilson of the Supremes. Anna the Songwriter has penned theme songs for Canadian Breast Cancer, Children’s Health Foundation and the World Championship in Athletics and Anna the Recording Artist has 4 CD’s to her credit, her latest called “The Doorway” which is a collection of songs written to the poetry of the mystical poet Rumi. Anna, the Teacher spends her time helping others to express themselves and connect to their voice through private and group Voice Connection classes and workshops as well as retreats to exotic locals. Anna has been studying the voice and it’s powerful connection to life, harmony and vibration for over twenty years. Her integrative approach combines the worlds of singing, the Chakra energy system, psychology and spirituality to help you unlock the doors to your sacred voice. Remember when you were a child and everything was a wonder! Every moment danced with possibility and curiosity. 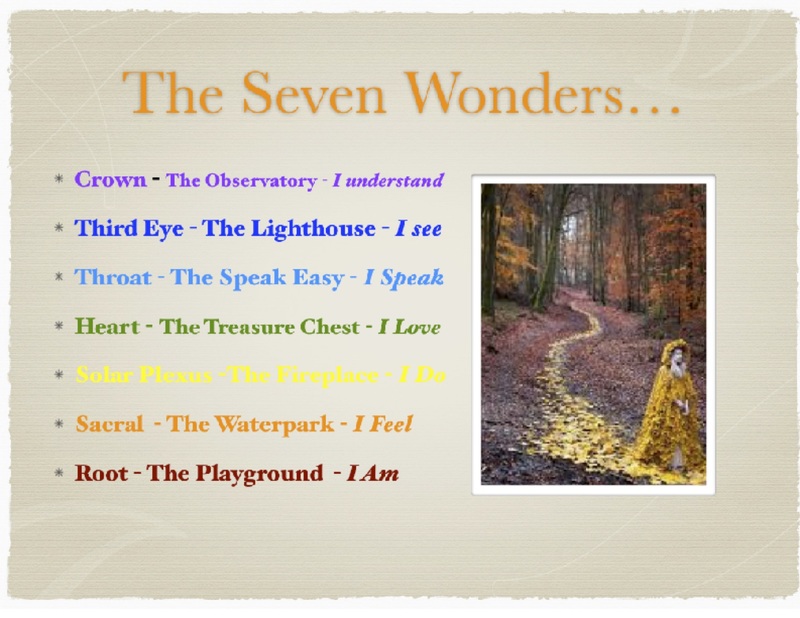 You are a wonder and inside of you lies the 7 wonders still alive within you. These 7 wonders are the Chakra System. What if your singing voice was the key to unlocking this wondrous treasure of light, colour and vibration within you? The vibrational medicine of your voice links you to this wonder again and again. Re-connect to your wonder with The Voice Connection. 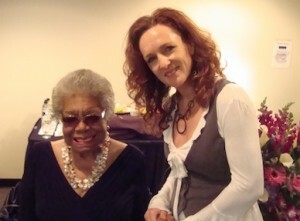 In the past few years, Anna has opened for the late Dr. Maya Angelou at the Winspear as well as performed as the lead in “The Titanic – Musical”. 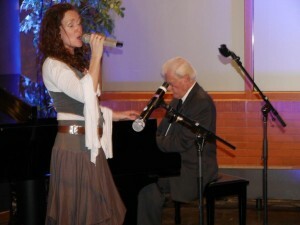 Anna also was opened for Deepak Chopra’s VIP gala in Edmonton and Calgary. She is looking forward to recording the follow up to her Doorway album ‘The Returning’ which will be available towards the end of 2019. There comes a time when one’s life meets one’s purpose. 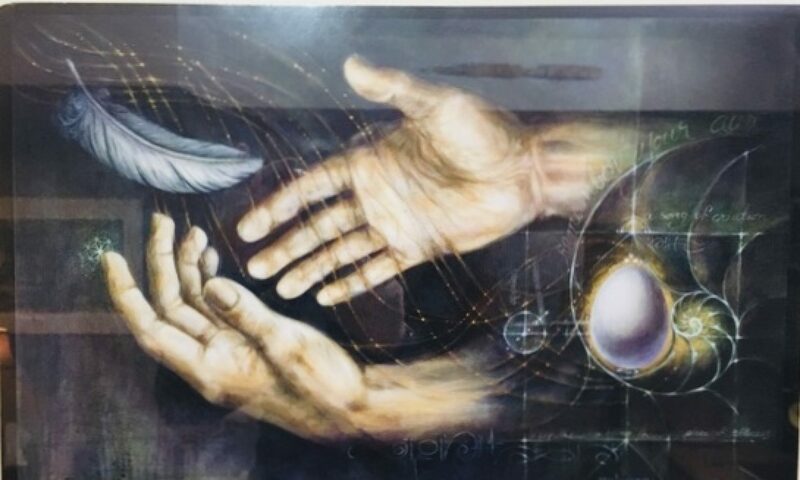 For Anna, that time came when all roads led her to the mystical love poetry and wisdom of Rumi and Hafiz, Sufi poets from the 13th and 14th centuries. Shaded with Jazz, Celtic and Middle Eastern influences, the inspirational songs on The Doorway CD weave together the many genres that have colored Anna’s life thus far. Anna’s recording journey began in 1992 after winning 96K-Lite’s Star Trax Competition and releasing Rise Above, followed by her first full-length CD of original material, Promise My Heart, in 2000. With support from local radio station Magic 99, Under the Covers was released in 2006. 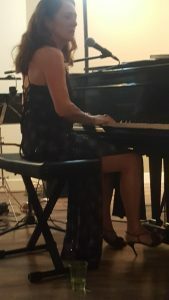 Anna’s musical recordings show an evolution of the girl into the woman and the singer into an emotionally articulate songwriter, where she has found her own, original voice in diverse musical styles and genres.